No, you can’t shorten my name! Or try to tell me how to pronounce it! Is it just me or does anyone else want to scratch something when someone tries to change their name? So, ny name is Joycellyn. It’s pronounced in two syllables: ‘Joyce’ ‘Llyn’. My experience is that many people hear me introduce my name and stop me part way because they think they know what it is: ‘Joyce’. No! ‘Jocelyn’ (pronounced, ‘Jo’ ‘Sir’ ‘Lin’. That’s not my name! Every other news story this past month seems to be about the inappropriate behaviour of men in sectors from film (aka the alleged Harvey Weinstein) to politics. Industry big wigs seem to have, for years, got away with treating women any way they wish. Some critics have blamed women for dressing inappropriately, not standing up for themselves and even for putting themselves in a vulnerable situation themselves. 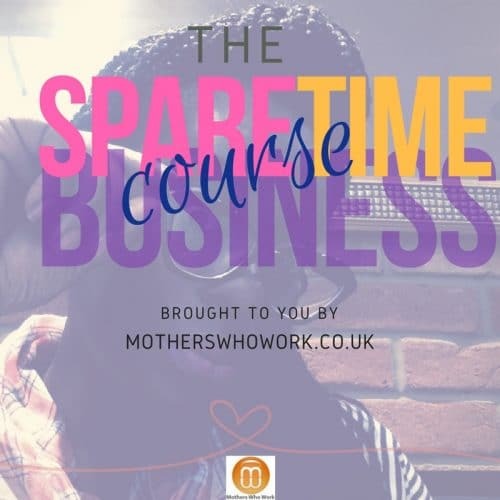 The Spare Time Business Course…ready, steady, go and sign up! You know you’re not in a happy place when you don’t want to talk or play, or do much with your family – especially your children. And that’s a situation I found myself in many times before I bit the bullet and starting my full-time business Geek School Tutoring a few years ago. When it comes to Mother’s Day, chocolates, flowers and perfume are a kind gesture, but we could all do with some me time away from the family just to recharge, rest and do whatever (or nothing) we want to do. 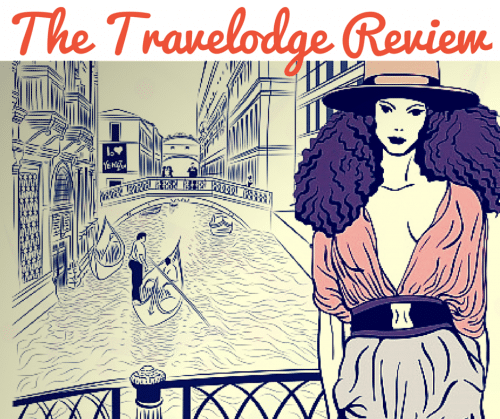 While going away for a spa break may not be feasible for everyone this weekend, when you need a night away, something simple, clean and relaxing I tried last weekend was a stay at the Travelodge in Convent Garden in one of their newly refurbished rooms. We live in a world where people like to put other people into a box. 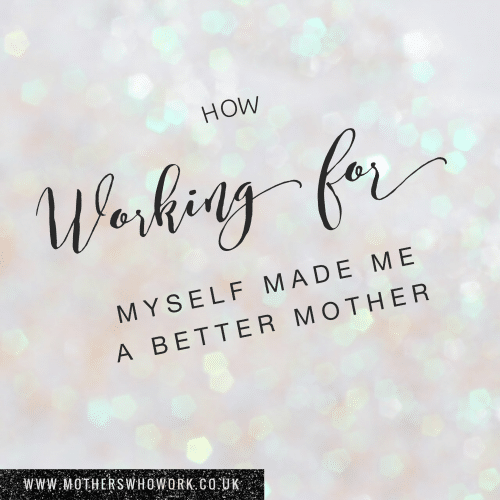 Being a working mum comes high on that list…if I had a pound for every time someone told me (not asked me) how difficult it must be, I would have a nice little fund for my caramel lattes for the rest of my working life. 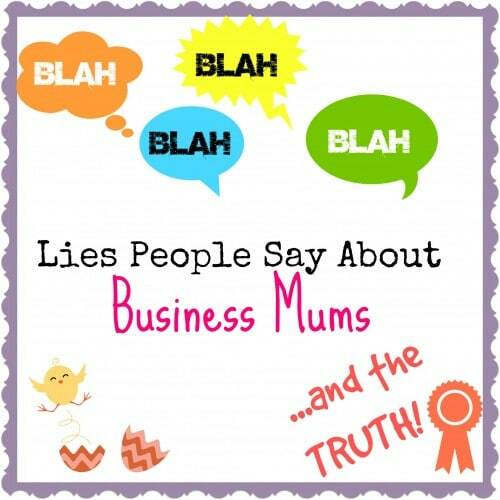 Being a mum in business is no different. Here are some of the ridiculous myths, and the real truth. 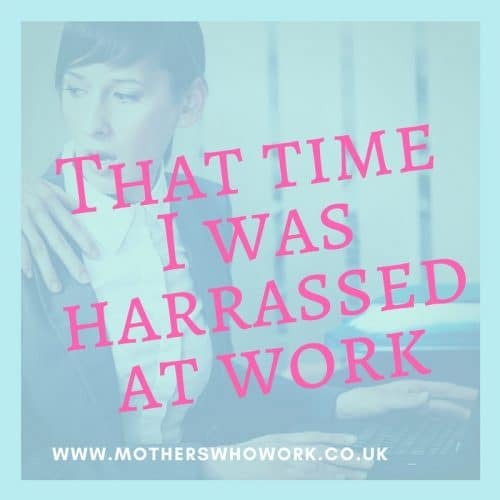 It’s amazing how taking any amount of time out of the workplace can have a serious knock on your confidence when it comes to looking for a job. 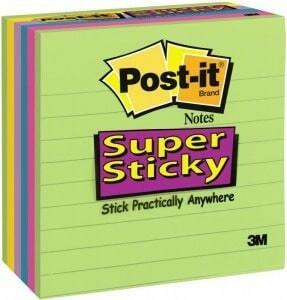 With so many different colours and shapes, the Post-it® Brand from 3M is perfect for adding personality, emotion and individuality to your handwritten notes. Sometimes, technology just doesn’t cut it, and we need something to write important notes and reminders on that won’t fail us when our battery deism or we haven’t backed up the information we need. Many years ago, I was a Blackberry supporter. 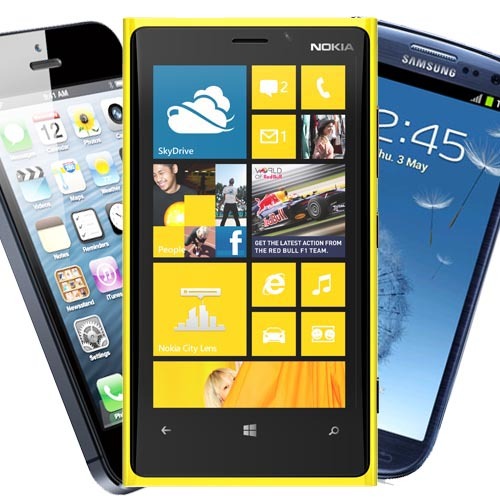 I upgraded to every Curve model, and even succumbed to the Torch for touchscreen finesse when it came out. Then the worst thing that could happen, happened. My phone kept on freezing and crashing all day everyday. I got it replaced not once, twice, thrice, four times but an infuriating five times and then I threw in the towel (and a major wobbly!). Editor's word What's in the news? Working from home is is less frowned upon these days in most industries than a few years ago, when it was seen as an excuse to skive at home. Thankfully, many employes see i’s merits and this often gives many employees the work-life balance they need while remaining productive. 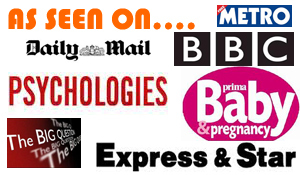 Did you listen in to the radio debate about childcare costs on Radio Five Live last night? It amazes me how people feel that families shouldn’t have children if they can’t afford childcare. Imagine what would happen if every woman in the land today decided that they would rather go on a beach holiday, have weekly Botox and spend their salary on designer shoes instead of having a child? Roll forward 39 or 40 years and you can imagine what the economy would really look like, right? 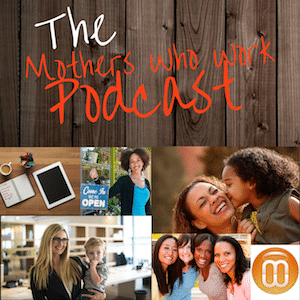 When you’re a busy working mum, it can be easy to get so engrossed in motherhood that your other relationships begin to suffer. It’s not intentional, but you barely even have enough time in your busy day to take a minute for yourself, let alone return phone calls or make friendly visits that aren’t child-centred or important family occasions. Boris, you’re out of touch! 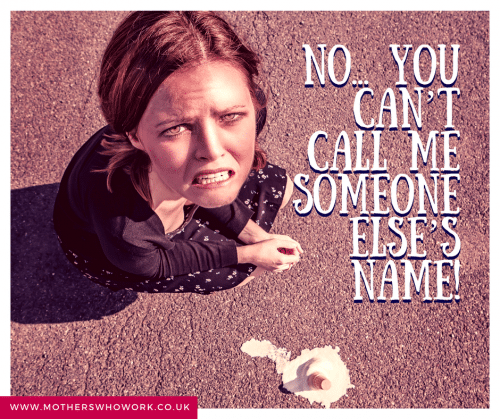 Work at home mums don’t eat cheese an skive off…they work damn hard! Could someone please tell the London Mayor Boris Johnson to think before he talks? During another ill thought out verbal delivery the Mayor of London is quoted saying that people who work from home do nothing more than skive and eat cheese. Why are stay-at-home mums having a rant at Cherie Blair? Does the truth hurt?